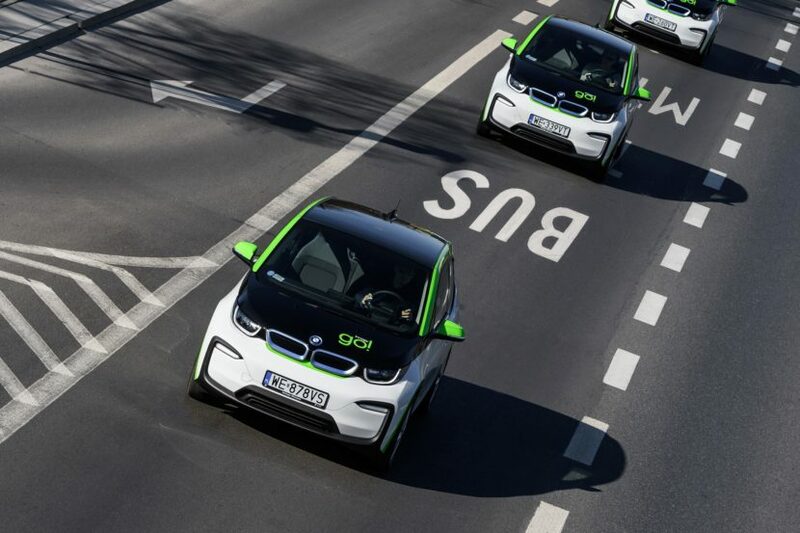 A car-sharing app from Poland decided to go green this year and managed to order the largest BMW i3 fleet ever assembled for its drivers. 500 BMW i3 cars were delivered in the capitol city of Poland this week to take the city by storm with their eco-friendly character and wow the people using the car-sharing app at the same time. The people behind this project have also invested heavily in the development of the city’s charging points, creating 30 fast-charge stations rated at 50 kW. The system is put in place by Innogy, the leading energy provider on the Polish market. The company decided a while back to create a car-sharing app in hopes of reducing congestion during rush hours in the Warsaw traffic. Therefore, a project was put in motion that today comes to fruition. The 500 BMW i3 cars will be available for rent at really good prices. Out of the grand total, 30 models are actually BMW i3S versions and for those the price is a bit higher. To be more precise, you could rent a BMW i3 for 1.19 zlots (0,28 euro) per minute and 1.49 zlots (0,35 euro) for the BMW i3s. You can also get all-day passes for 239 zlots (55 Euros). 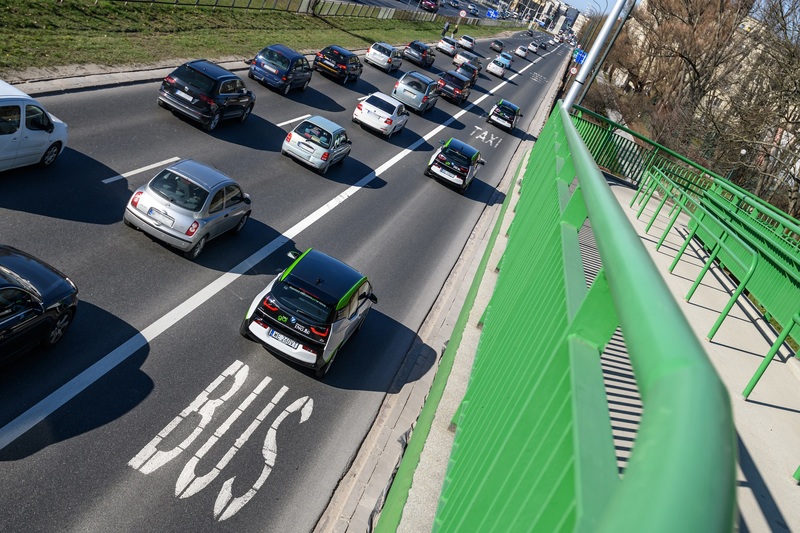 Apart from that, people living in Warsaw and driving electric cars get other benefits as well such as getting to use bus lanes and free parking in most of the city’s most crowded spots. The cars are all fitted with 94Ah batteries, not the most recent, 120 Ah, versions. Thanks to the newly installed fast-charging stations across Warsaw, customers will be able to recharge their cars up to 80% in just 40 minutes. If they use Innogy stations the charging is free and the app will show you where you can find the nearest station as well.